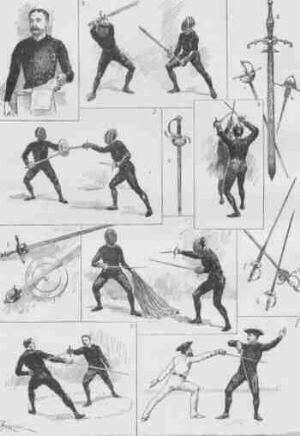 n late Victorian England, swordsmanship experienced a unique revival, even as the sword was being rendered useless on the battlefield. The precise origins are murky, but likely began with the Romantic movement of the later 18th century, which created a new interest in medievalism, and captured the popular imagination when Sir Walter Scott published Ivanhoe in 1819. Throughout the late 18th and early 19th centuries there were a series of “Grand Tournaments” – often lavish medieval spectacles and festivals, often featuring jousting competitions. How serious most of these efforts were is hard to say, but they, in turn, were one of the influences on the Assaults-at-Arms, displays of skill-at-arms performed as public entertainment. Originally conceived by the military as a way to exhibit fencing, horsemanship and athletics, civilian counterparts soon followed. Many of these events combined competition with showmanship; some were strictly competitive and others little more than farce. 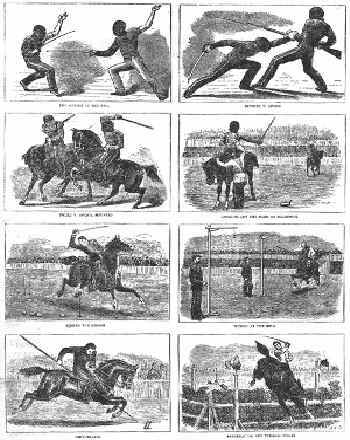 Yet, by the 19th century, fencing was becoming an endangered species in England. While romantic adventure novels, and the exploits of real explorer-swordsmen like Sir Richard Francis Burton captured the imagination, it did not fill fencing salles. As a pastime or sport, fencing had never had the same popularity as boxing, and was perceived by many Englishmen as “elitist” and “Frenchified”. With the sword’s prominence as the soldier’s sidearm swiftly being supplanted by the revolver, by the 1880s the future of the art of the sword looked rather grim. In an effort to recapture the public’s fascination with swordplay, Captain Alfred Hutton and Egerton Castle, both devoted fencers and amateur historians, led a systematic study and reconstruction of combat with all the weapons of the Elizabethan arsenal – the elegant rapier, deadly sword and buckler, and the massive two-handed sword. In a world without the Internet, digital reproduction or inter-library loan, as men of means they had the resources and education to locate – and – read old fencing texts, and the martial training to begin interpreting them. Finding a sympathetic host in the enigmatic Edward Barton-Wright, whose Bartitsu Club would become the center of their efforts, these two men launched the revival of “ancient swordplay” in England. Throughout the waning decades of the 19th century, and into the early years of the 20th, their work found practical expression in classes, exhibitions, academic lectures and theatrical combat, for audiences as diverse as school children, soldiers and the Prince of Wales. Alfred Hutton also had a practical – and political – motivation in drawing public attention to Elizabethan swordplay. Military instruction in swordsmanship had long been based on the French system, which Hutton found artificially academic, and ill-suited to fighting out of the salle against Berbers, Zulu and Indians, all of whom were well-versed in their own methods of sword and spear combat. Never a blushing violet, Hutton lobbied for a new system of swordplay, invigorated by traditional English backsword practice. In 1899 he demonstrated what such a system might look like, when he published Cold Steel, a curriculum for his own system of sabre fencing, combining the Italian sabre school with that of the English backsword. Not only did Cold Steel make use of 18th c English backsword, but Hutton also included lessons on the great stick, the dagger (or un-mounted bayonet) and defense against the same. 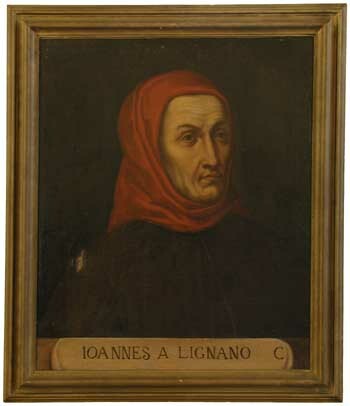 The latter two subjects were not of his own devising, but rather were taken directly from the instructions of Achille Marozzo’s Opera Nova (1536). When Hutton’s student, Capt. Cyrill Matthey, published The Complete Works of George Silver in 1899, he noted bitterly that “I suggest sword-fighting is not taught, and it ought to be.” His solution? A return to the practical, combative approach of George Silver, most especially his use of grips. 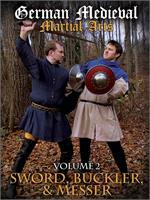 Like his teacher, Matthey was calling for a radical reversion to a method of swordsmanship not seen in 150 years. Like Hutton, his appeals were not heeded. Although Hutton and Matthey’s efforts to change British military swordsmanship failed, the entire matter was soon made irrelevant – the sword’s days on the battlefield were numbered in years, not decades. But it was their interest in the applicability of historical swordplay to practical, modern swordsmanship that brought Silver’s unpublished Brief Instructions Vpo My Paradoxes of Defence from obscurity into print, which in turn would become one of the first texts to be studied diligently by the second historical swordsmanship revival in the late 20th century. In 1892, Hutton published a slim volume of fight sequences with the two-handed sword, sword and buckler, rapier, rapier and dagger and smallsword, called Old Swordplay. His audience was clearly the theater, and while the sequences he describes show some relationship to the manuscripts they draw from, they lack the practical martiality of his sabre and stick instructions in Cold Steel. This was because the historical sequences served a very different purpose; to inform actors and directors as to the flavor of historical swordplay; not to turn them into historical swordsmen, per se. Here, Hutton and Castle had great success – until his death, Hutton would continue to stage fights on the London stage, and receive rave reviews for the realism of his fights; being amongst the first fight directors to insist upon correct weapons, armour and technique for the play’s setting. Although this may seem obvious or passe to modern readers, for London theater audiences of the 1890s, this was the first time that the great Tybalt -Romeo duel had rung to the clash of real rapiers and daggers, rather than flimsy foils. 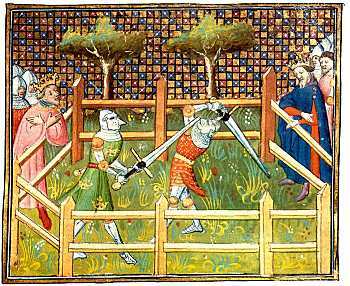 Although the Ancient Swordplay movement failed to survive its founders, they would have considered it to have served its purpose – the preservation of modern fencing. But what this look into a world of top hats and rapiers best shows is that the modern view of the Victorian revivalists as earnest but misguided amateur scholars is both unfair, and a bit arrogant. Instead, they are revealed as the inventors of a systematic study and practice of lost fighting arts that has only been exceeded in recent years, worthy of being celebrated as the true pioneers in the field. With Ancient Swordplay, we are very pleased to bring the old boys (and girls! wait until you read about the swordswoman-actress-suffragette-role-reverser Esme Beringer!) back into the limelight, and in the weeks to come we will be uploading a number of images and manuscripts that couldn’t make it into the book. Keep watching this space!